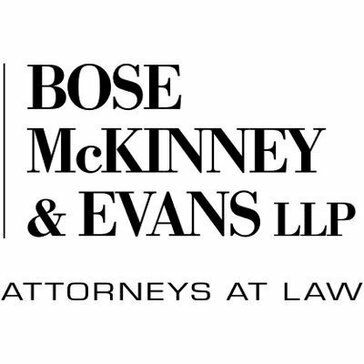 At Bose McKinney & Evans, we understand that our clients need sound legal advice, but we also realize they want to work with attorneys who are approachable, responsive and attentive. Our attorneys take the time to listen to clients and to learn about our clients businesses, including their concerns, opportunities, and goals. 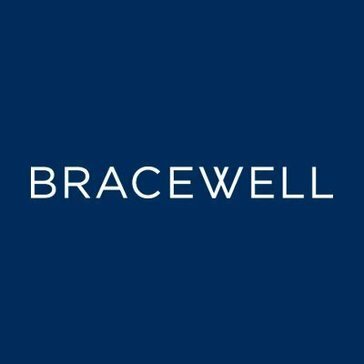 Bracewell is a leading law and government relations firm primarily serving the energy, finance and technology industries throughout the world. Our industry focus results in comprehensive state-of-the-art knowledge of the commercial, legal and governmental challenges faced by our clients and enables us to provide innovative solutions to facilitate transactions and resolve disputes. Although we are a large law firm with over 500 lawyers, our clients still enjoy the personal attention, responsiveness, and deep relationships they would expect from a boutique firm. Our attorneys and staff combine legal experience and knowledge with sophisticated understanding of industries to work side by side with clients and come up with practical, strategic solutions specifically tailored to their businesses and operations. 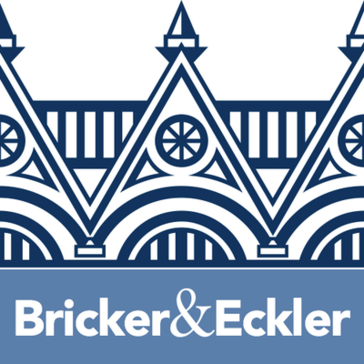 At Bricker & Eckler we are large enough to provide effective and sophisticated counsel across a wide variety of industries and areas of practice, while also delivering highly personalized service and access to our most experienced attorneys. Reflecting our Midwestern roots, the firm is recognized by our clients for integrity, hard work and value for the dollar. 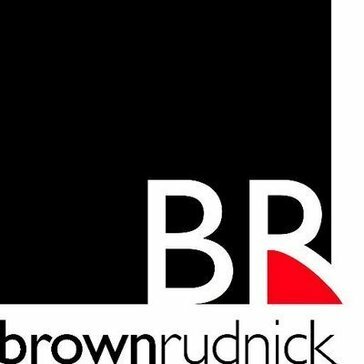 Brown Rudnick, an international law firm with offices in the United States and Europe, represents clients from around the world in high-stakes litigation, international arbitration and complex business transactions. Clients include public and private corporations, multinational Fortune 100 businesses and start-up enterprises. The firm also represents investors, as well as official and ad hoc creditors committees in today's largest corporate restructurings, both domestically and abroad. Bryan Cave LLP has a diversified international legal practice. The firm represents a wide variety of business, financial, institutional and individual clients, including publicly held multinational corporations, large and mid-sized privately held companies, partnerships and emerging companies. Clients today want firms that are serious about changing their legal service delivery model to provide greater value to clients. You also want more open, honest, transparent conversations about your needs and expectations along with a strong no surprises at billing credo. We heard you loud and clear, and we have initiatives in place to better communicate with you and deliver true value. Burr & Forman's experienced legal team serves clients with local, national, and international legal needs. With particular industry strengths in the financial institutions, health care and manufacturing sectors, our attorneys draw from a diverse range of backgrounds and experience to serve as trusted business advisors and legal counsel to help clients achieve their goals. Founded in 1854, Butzel Long has played a prominent role in the development and growth of several major industries. Business leaders have turned to us for innovative, highly-effective legal counsel for over 160 years. We strive to be on the cutting edge of technology, manufacturing, e-commerce, biotechnology, intellectual property, and cross-border operations and transactions. Cadwalader, Wickersham & Taft LLP has sought to anticipate and meet our clients' changing legal needs for 200 years. In the process, we have established long-standing relationships with many of the world's premier financial institutions, Fortune 500 companies and other leading corporations, government entities, charitable and health care organizations, and individual private clients. Carlton Fields serves business clients in key industries across the country and around the globe. The firm is known for its national litigation practice, including class action defense, trial practice, white-collar representation, and high-stakes appeals; its regulatory practice; and its handling of sophisticated business transactions and corporate counseling for domestic and international clients. At Carrington Coleman, we're driven by your business needs, rather than by our own bottom line. That's why clients come to us and keep coming back to us. They know that whether they need someone to persuade a jury, close a deal, or help with any of the many other things attorneys do, they can rely on our knowledge, our experience, and our commitment to doing things the right way. For more than a century, Chadbourne & Parke has counseled innovators around the world. We are a full-service law firm that leverages the extraordinary talent from our global network to offer the highest caliber client service in more than 80 countries on six continents. Since our founding in 1913, Chapman and Cutler has focused on finance. We have represented market participants in all aspects of banking, corporate finance and securities, and public finance transactions since our inception. Our firm consistently develops innovative and practical legal solutions for complex financial transactions. Choate has been one of the country's premier law firms for over a century. 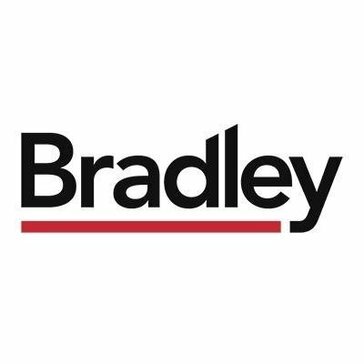 Our mission is to help important clients capitalize on their most promising opportunities, find solutions to their most pressing problems, and provide exceptional judgment, service and value. We also maintain as a core value giving back to the community which has given so much to us. Since 1946 our lawyers and staff have worked across practices, industries, jurisdictions and continents to provide clients with simple, actionable approaches to their most complex legal and business challenges, whether domestic or international. We support every client relationship with intellectual agility, commercial acumen and a human touch. Cravath has been known as one of the premier U.S. law firms for nearly two centuries. For a century, Davis Graham & Stubbs LLP has ranked among the region's most prominent law firms, consistently offering quality legal services to emerging and established businesses of the Rocky Mountain West. While the firm's Denver headquarters and intermediate size allow a close personal relationship with local and regional clients, our technology and broad experience allow us to partner effectively with businesses and their investors throughout the world. Davis Polk, one of the world's premier law firms is known for skillful work in highly complex matters that are critical to our clients, offering high levels of excellence. Davis Wright Tremaine is dedicated to providing excellent legal services, and delivering them in a manner customized to each client's particular needs and preferences and this commitment has remained intact for decades as the firm has grown across the nation to China. Today, Davis Wright is a full-service firm with more than 550 lawyers in nine offices on the east and west coasts of the United States and in Shanghai. Day Pitney is a leading full-service regional U.S. law firm with a more than 100-year reputation for superior client service and high-value legal representation. With close to 300 attorneys in nine offices throughout the Northeast, we are well-positioned to provide regional, national and international clients results-based representation and forward-thinking solutions to complex litigation, transactions and regulatory matters. Dechert is a global specialist law firm focused on sectors with the greatest complexities, legal intricacies and highest regulatory demands. Dentons is the world's largest law firm, delivering quality and value to clients around the globe. At Dinsmore, we put our clients first in every element of our full-service practice. The firms commitment to quality service extends from our highly-skilled attorneys to our experienced professional staff. By establishing client relationships based on trust, communication and responsiveness, we listen to our clients concerns and expectations while refining our service to ensure these needs are met. Dorsey's lawyers and staff can help you gain that edge by applying superb legal knowledge and skills with practical wisdom and a deep understanding of your business and industry. We serve clients in nearly all industries, but focus on six industries in which we have great depth and a history of achieving client success. Eckert Seamans is a full-service national law firm with a strong reputation and history of success that spans nearly 60 years. With more than 370 lawyers and government affairs professionals across a network of 15 offices, we provide clients with proactive, solution-oriented business and litigation counsel. Eversheds Sutherland is an international law firm helping the Fortune 100, industry leaders, sector innovators and business entrepreneurs solve their biggest challenges and reach their business goals. Fieldfisher is a multinational law firm. Foley Hoag is a dynamic law firm that represents public and private clients in a wide range of disputes and transactions worldwide. We have expertise in industries such as life sciences and healthcare, technology, energy and renewables, investment management, professional services and education. We also offer our clients market-leading international litigation and arbitration and corporate social responsibility services. Foley & Lardner LLP provides award-winning business and legal insight to clients across the country and around the world. Freshfields Bruckhaus Deringer LLP is a global law firm with a long-standing track record of successfully supporting the world's leading national and multinational corporations, financial institutions and governments on ground-breaking and business-critical mandates.